Foundation Home Loans has upped the maximum amount landlords can borrow and cut rates across its buy-to-let range, including products for limited companies and individuals with prior landlord experience financing a House in Multiple Occupation (HMO). Buy-to-let landlords looking to take out a loan with Foundation Home Loans can now secure up to £750,000 at 75% loan-to-value (LTV), up from £500,000. Investors seeking the maximum loan of £1m can still do so at up to 65% LTV. Foundation’s five-year fixed rates now start at 3.19%, which are available for limited companies and individuals. 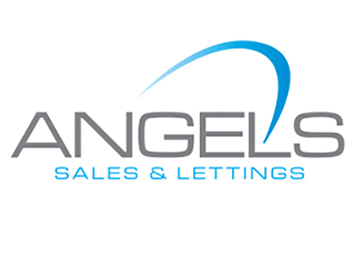 For its HMO products, five-year fixed rates start at 3.54%. 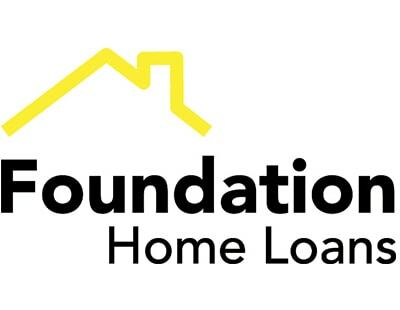 Andrew Ferguson, commercial director at Foundation Home Loans, commented: “As a growing business, we want to ensure that we offer competitive products across our distribution channels, be it mortgage clubs, packagers or networks.